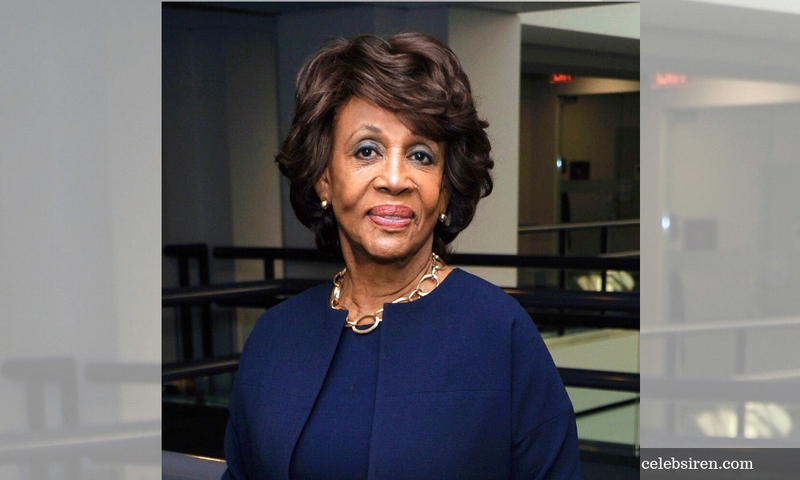 INTERVIEW | Democrat Maxine Waters, poised to become chair of the US House banking committee, told Reuters she would like the heads of the country's biggest banks to testify before the panel as she seeks to ramp up regulatory oversight. "I do think it's legitimate for the CEOs to come in and testify about what's going on in their banks," she said in a phone interview yesterday. "I would hope that it would not be a hostile situation." Deutsche Bank has lent the Trump Organization hundreds of millions of dollars for real estate ventures and is one of the few major firms that lent extensively to Trump in the past decade. 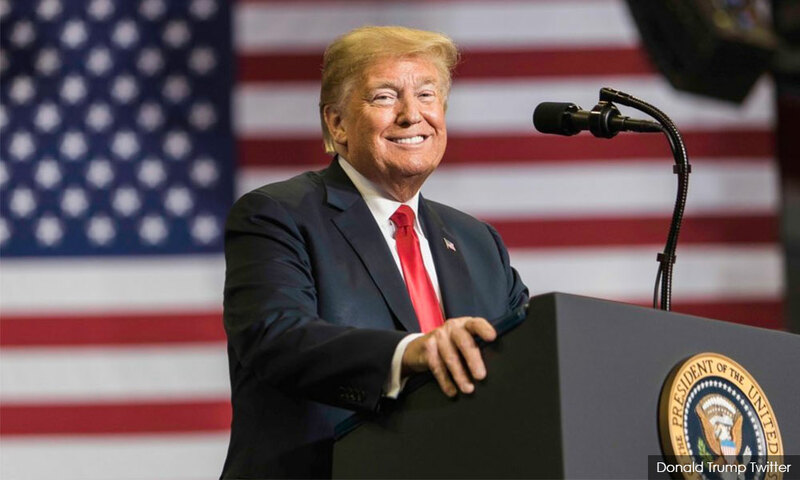 A 2017 financial disclosure form showed liabilities for Trump of at least US$130 million (RM542.85 million) to Deutsche Bank Trust Company Americas, a unit of German-based Deutsche Bank AG. Yesterday, Waters told Reuters that Democrats had not yet made a decision on whether to use the committee chair's unilateral subpoena power to seek information from the German lender. 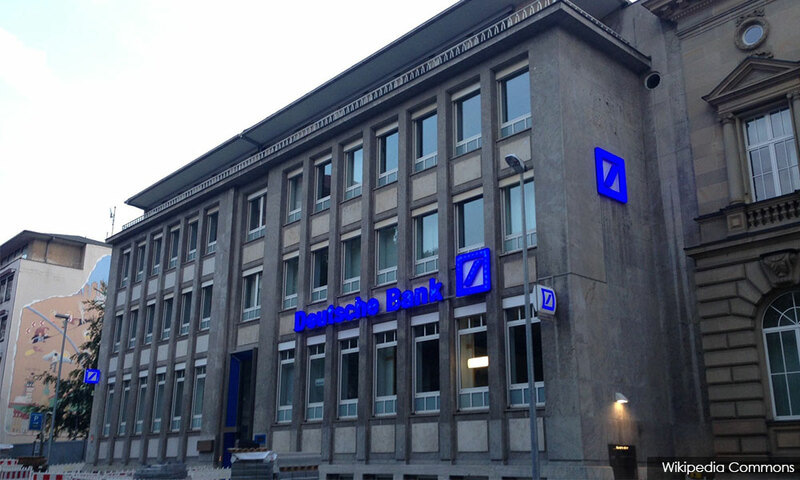 A spokesperson for Deutsche Bank said the bank was committed to cooperating with authorised investigations. "Our recent record of cooperating with such investigations has been widely recognised by regulators. We intend to keep working in this spirit if we get an authorised request for information," he added. More recently, she has become one of Trump's fiercest critics, going so far as to call for his impeachment. For his part, Trump has derided her as having an "extraordinarily low IQ". Waters also said that Democrats were currently focused on ensuring Special Counsel Robert Mueller's investigation of Russian meddling in the 2016 campaign was protected following a shake-up at the Justice Department on Wednesday. Congressional Democrats yesterday demanded emergency hearings in the House to investigate Trump's ouster of Attorney General Jeff Sessions, saying it was an effort to undermine the Mueller probe. Russia has denied interfering in the election and Trump has denied any collusion between his campaign and Moscow. "We're trying to find out what we can do to protect Mueller in the best way we possibly can," said Waters.